The United States Strategic Perspective Institute has suggested even more great reasons to work from home. 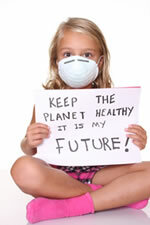 Working from home is a smart option for eco-conscious professionals, as it can save countless resources. That’s not to say you should accept just any work-from-home job! 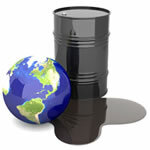 There are a number of scams and expensive, unfruitful ploys that are easy to stumble across and get trapped in. 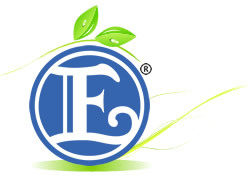 When you are looking for a reliable, certified company that provides proven results and countless success stories, you can trust Enagic®! 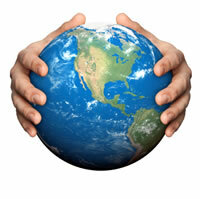 As an Enagic® distributor, you will have unlimited potential to earn income andexceed all your financial expectations. 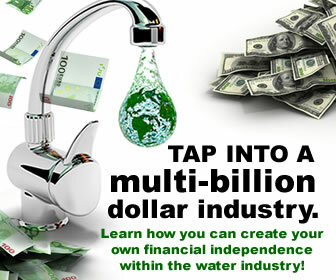 This is the opportunity you have been waiting for, to reach your financial dreams, conserve resources by staying at home, and improve the health and lives of your community with Kangen Water®. 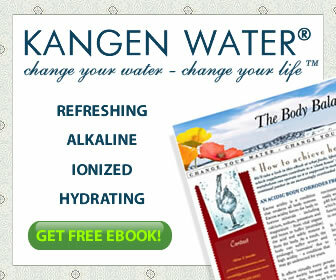 There has never been a better time to realize physical and financial health with Kangen Water®.